We sell a wide range of art from local art to antique art. All of the art can be purchased either framed or unframed. 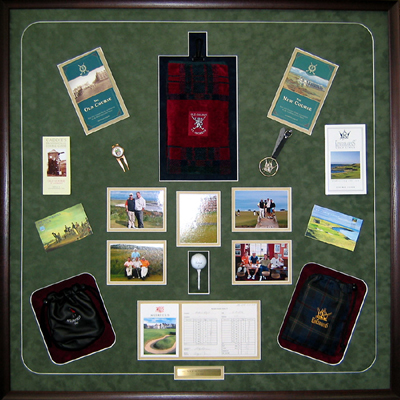 You have the option to frame it using our framing program, viewing it online to see how it will look after it is framed. However, the complexity of some of the framing jobs presented to us does not conform to the framing program on our site. 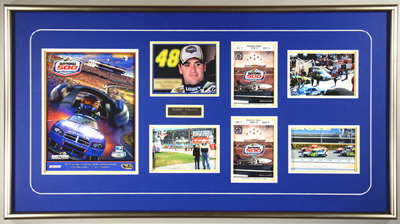 It is for this reason we have selected a few examples of completed framing jobs that demonstrate the diversity of the items we frame. 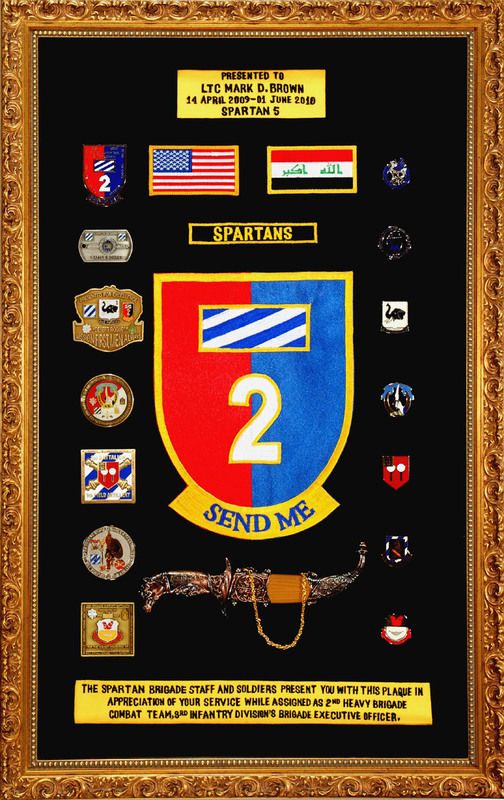 The examples that follow range from military items in shadow boxes, to children’s art, to much more. 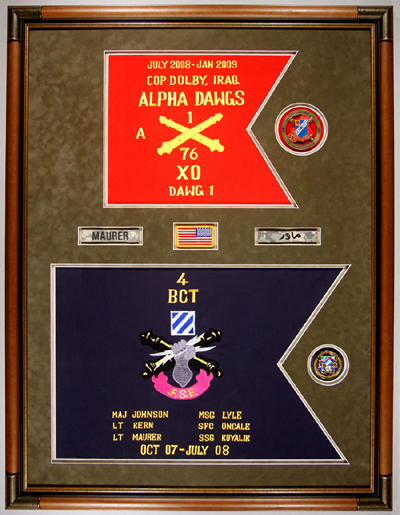 In other sections of our site you will find examples of framed military guidons, framed flags, If you have questions about custom framing, or have an object you are considering framing, contact us.